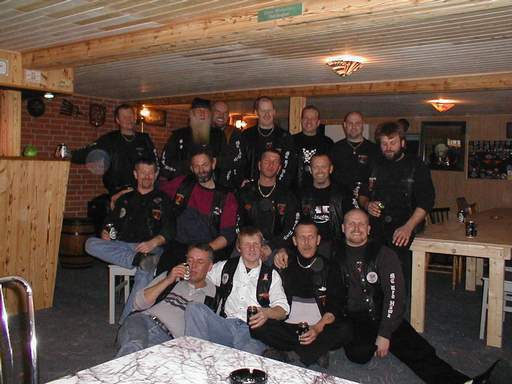 This is a picture of some of the members of Red Hawk gathered in our club at Hornsherred. Here I am on my way to Thy along with the club. Twice a year we ride together to MC-party, that is for Thy and Mosten.